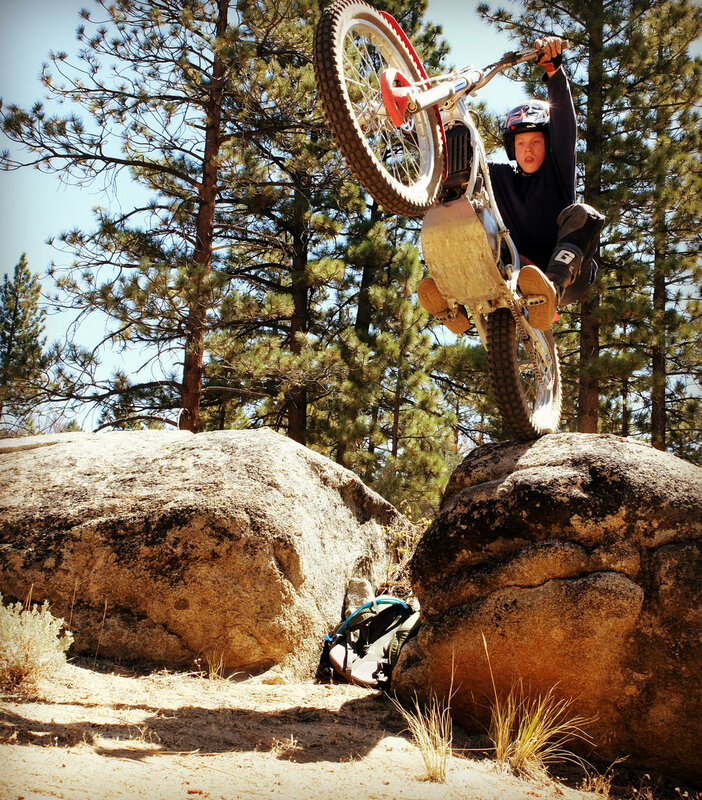 The Second Annual PIUTE PALACE FUN TRIAL is a GO and right around the corner! The date is SATURDAY Sept 3rd, followed, of course, by a Piute Palace Fun PARTY (with a light Plonkers flavoring). The format will be the same as last year, which went down quite well, thank you. Start time will be 12:00 NOON to allow time for those driving up Saturday morning. Plenty of camping space available. Those who haven't been before, please note the final seven miles (Piute Mountain Road) is a graded dirt road with two short, mildy steep sections. Large motorhomes are discouraged but regular two wheel drive cars make it up just fine. Stay tuned for more information and stimulating updates! Newer PostDave Whittle. Feet Up, and God Speed.